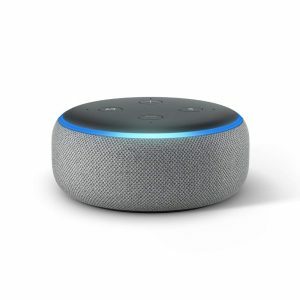 Buy an Echo Dot 3rd Gen Charcoal for $49.99. $48.99 will be automatically removed at the checkout page. After 3 months its $7.99 for Music Unlimited for Prime users, $9.99 non-Prime. Cancel right before 3 months are up if you want.